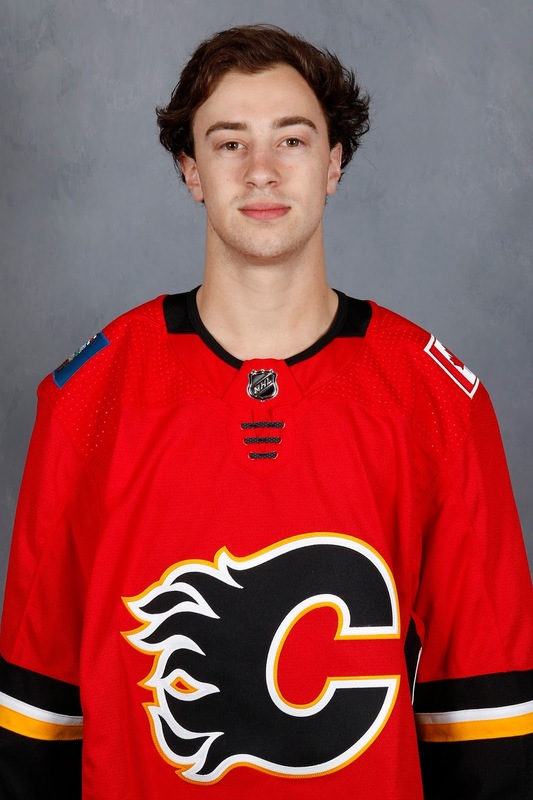 Here we go again with another edition of the Flames top 20 prospects. Much has happened since the last update during the NHL all-star break. A couple prospects have been traded, a couple new prospects have arrived and there's been a graduation too. 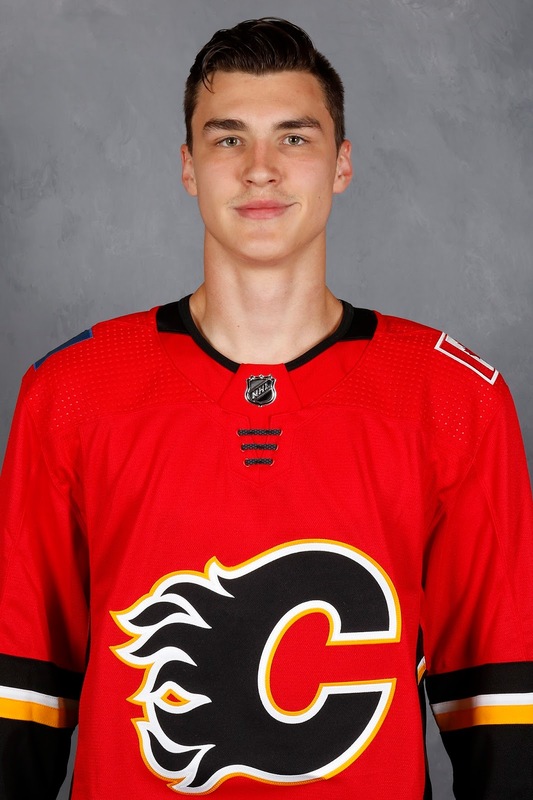 David Rittich, you're an adult now. Good luck out there. This edition was a bit different without the usual complement of incoming high-end draft picks. 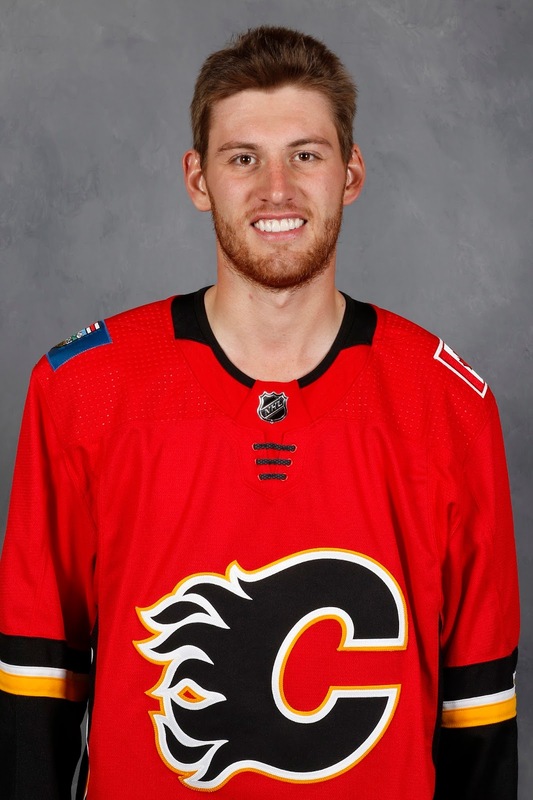 As everyone knows, the Flames did not select in the first, second or third round in 2018 and that does take a toll on what's in the cupboard. 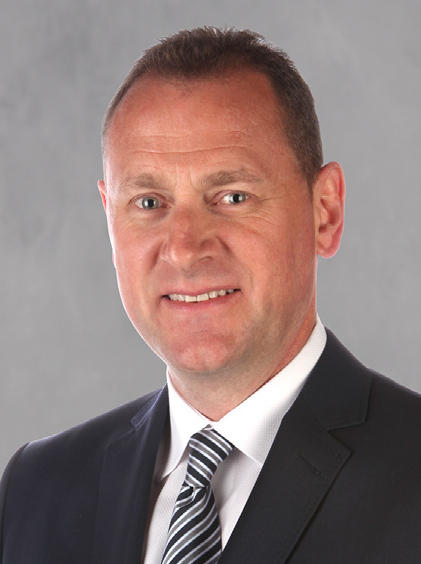 Nonetheless, the reason general manager Brad Treliving has felt he can be aggressive with trading away picks for immediate help lately is the quality of prospects in the system. 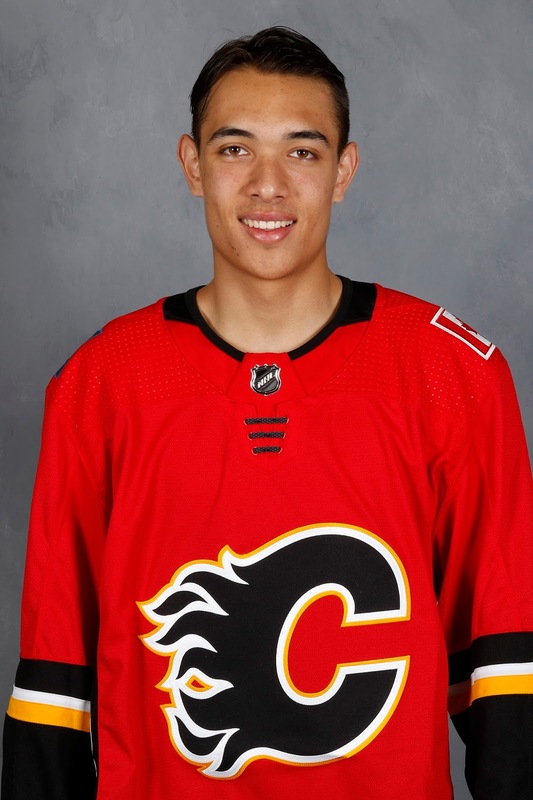 Ultimately, it's about how many guys you graduate to the NHL and while Calgary's prospect list may not have the same depth as many other organizations, there are still several potential impact guys at the top. This is the seventh edition of my bi-annual rankings, which made its debut in August 2015. Much has changed over the last three years with only five players from that original top 20 still hanging around as prospects. 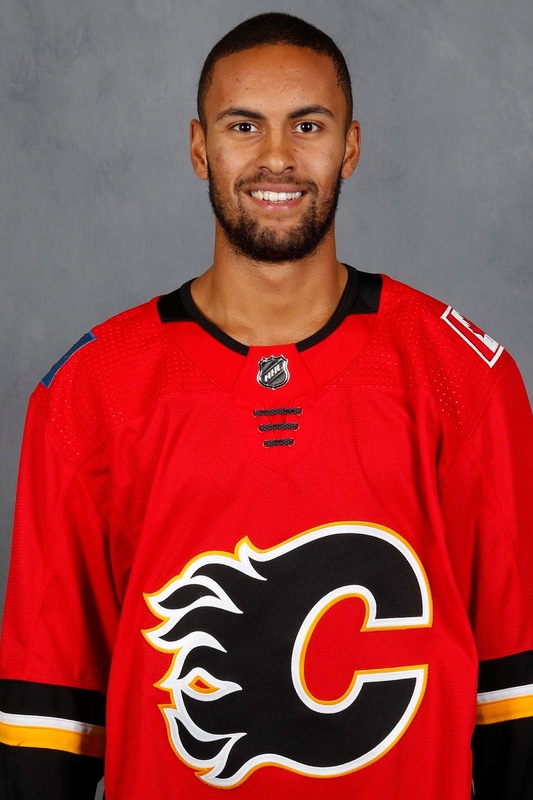 Five more have graduated to the NHL with three of them playing for Calgary. One thing for certain, if you've been a prospect since the summer of 2015 and haven't yet cracked the big team, safe to say that your prospect-biological clock is ticking. As always, this is the part where I point out that there is, by design, a bit of a power rankings-like feel to my list. Prospects tend to rise and fall on my list with more volatility than in real life. But that seems fair. It should reflect how things are going. The 2018-19 season will start up soon enough and with that will be an opportunity once again for them to show what they've got. For my rankings, note also that this is not a chronological list. It's not the order in which I expect players to ascend to the NHL. The estimated time of arrival (ETA) is a minimal factor only. A bigger consideration are two things: 1. Likeliness to make the NHL. 2. Projected impact/role if they do make it. Two players have exited due to trades. Gone is highly-touted blueline prospect Adam Fox. 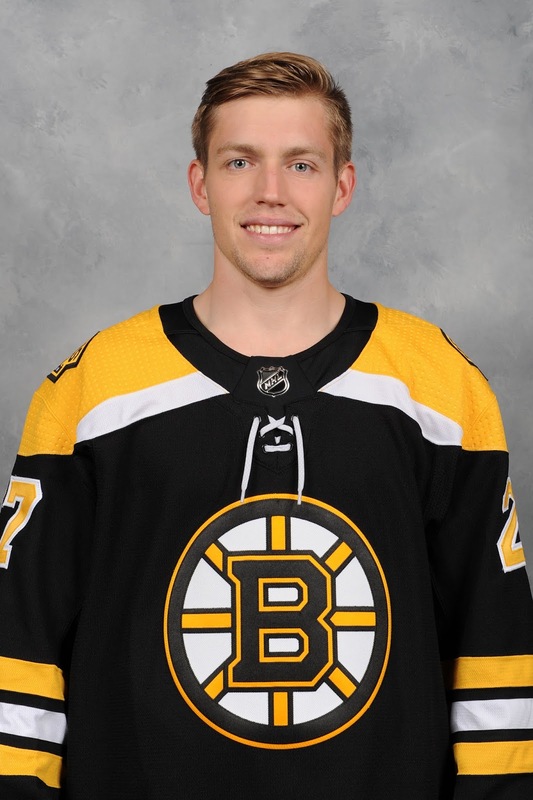 Returning to Harvard for a third season, his rights were traded to Carolina. The signability of the kid was starting to become a question mark so despite the front office being a big fan, he's gone. 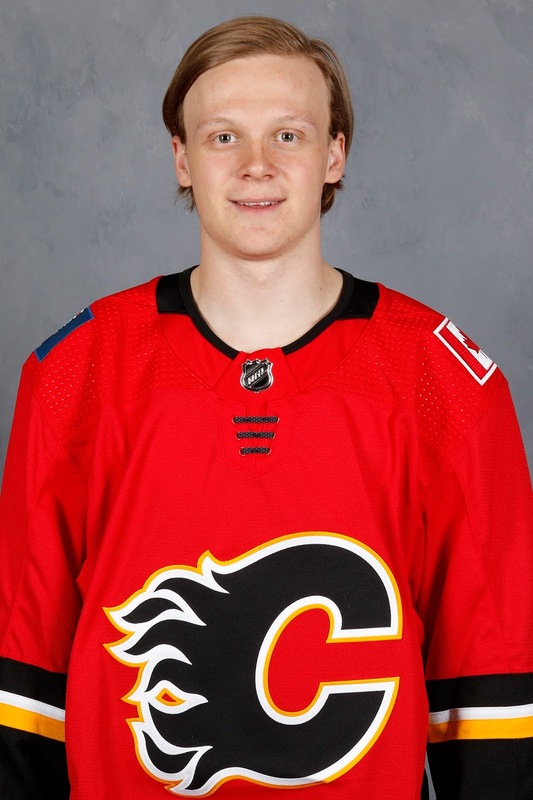 At the other end of the prospect spectrum and someone who had devolved into a fringe prospect at best was Hunter Shinkaruk, who was recently dealt to Montreal for Kerby Rychel. As mentioned, the one graduate is Rittich. 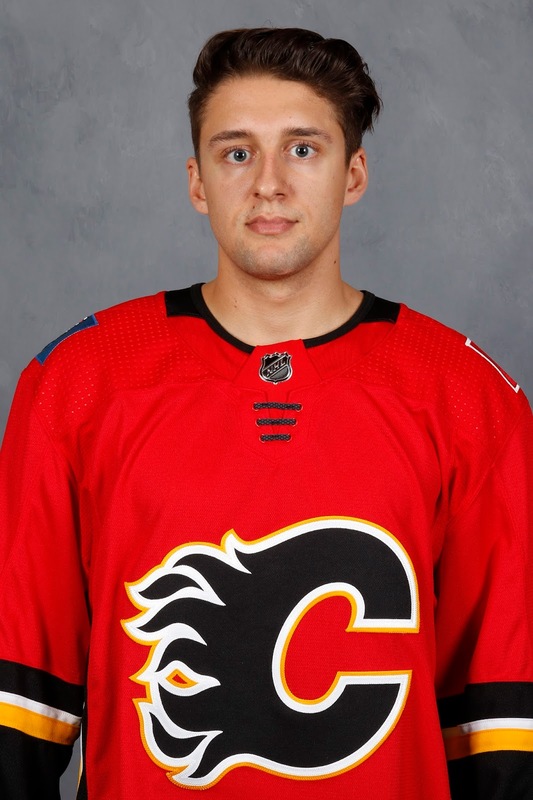 It's not an age thing with the Czech as he just turned 26 so for a goalie, he's still got one more year of prospect eligibility by my age criteria. 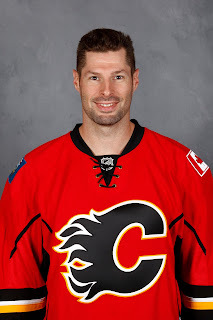 However, as I see it, he has established himself as an NHL regular, backing up Mike Smith for most of last season and inheriting the No. 1 job while Smith was out with his injury. Now the latter didn't work out that well, but Rittich's one-way deal for 2018-19 suggests he'll once again be back in the NHL. So, are you ready? Party on, Wayne! Included for reference is each player's previous rankings starting from the most recent (January 2018) and working backwards chronologically. Future is bright for the solidly-built Finnish WJC captain, who has the tools at both ends of the ice to jump straight to the NHL. Likely begins in AHL, but will eventually be a fixture in Calgary's top-four. Put quite the exclamation mark on an impressive junior career with 12 points over his final five playoff games. An AHL all-star last year, he was an important, relied-upon top-pairing guy. Two years in the minors has him on the cusp of full-time NHL employment, last year getting in 10 games with Calgary. Currently blocked on the right side, expect the elite puck mover to push hard for for a spot this training camp. 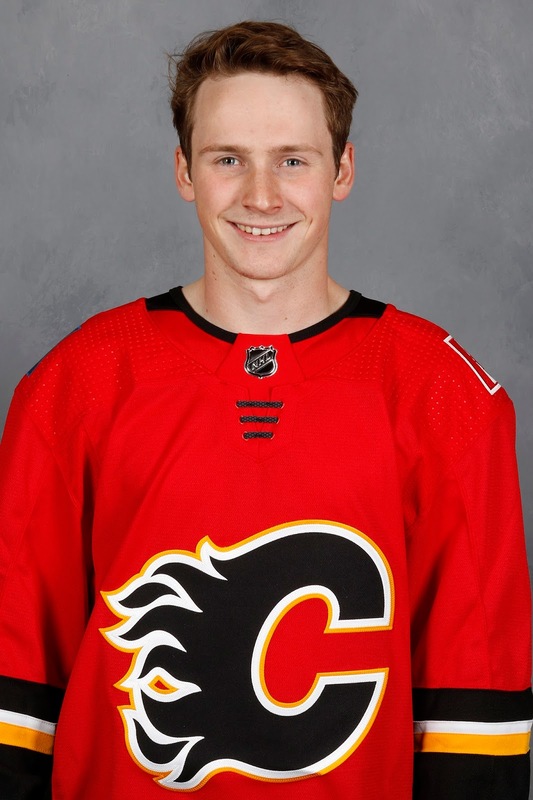 So much to like with the kid from Cochrane, whose style of game is an ideal fit for today's NHL. Fast, skilled and plays with an edge. Was a standout centre in junior while also shining on LW in captaining Canada to 2018 WJC gold. Has a well-rounded game and his late-season taste of the AHL has him primed to take the next step. The jump from being on a dominant junior team to the ECHL was always going to be an adjustment and the struggle was real. Used to experiencing success, he never really got settled. He battled nagging injuries in the second half and he also bounced between teams. But the pedigree, athleticism and talent are still there. 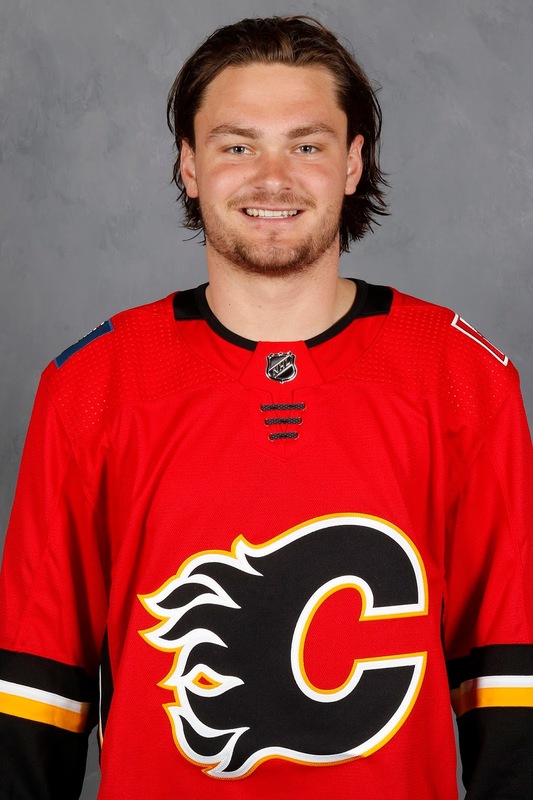 Posted 20-plus goals his first two seasons in Stockton and was on pace for over 30 last year if not for a 10-game NHL call-up and then season-ending shoulder surgery. An AHL all-star, he led the Heat in goals and points despite missing 29 games. He's not far away and could break through offensively next call-up. With three AHL seasons in the books (and two pro seasons in Sweden before that), you forget he is only 21. Decision-making and puck management were early criticisms but he was a young man in an older league. It's gotten much better. He's logs top-four minutes now and his play away from the puck is vastly improved. Plus, still has those elite wheels. Took some time to adjust to pro hockey from college and a depleted Stockton roster was also a factor early on. But his game picked up in January and he produced at nearly a point-per-game (12-11-23 in 26 gm) the rest of the way. Didn't look out place in a brief four-game audition in Calgary to finish the season. 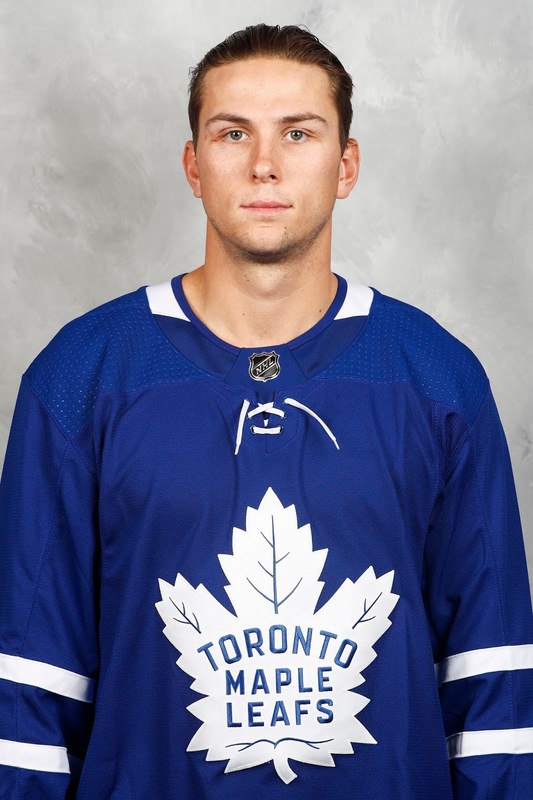 A prolific AHL scorer, Czarnik is a small, skilled and speedy free agent signing who was pursued this summer by several teams. An older guy having played four NCAA seasons before turning pro, his two-year, one-way deal suggests his career in the show is finally here. Logged 59 games over the past two seasons with the Bruins. His height makes him look intimidating, but his numbers tell a different story. 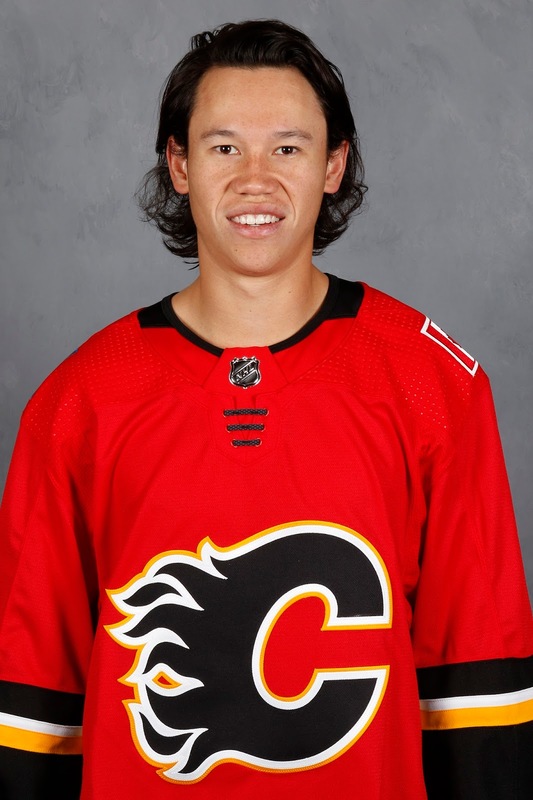 He was OK in the AHL last year, but his call-up to Calgary where he made nine starts didn't go so well. Come year 2 of his freshly-inked two-year contract, his deal becomes a one-way. Flames hope he'll be ready by then to take over for Smith. I guess we'll wait and see. 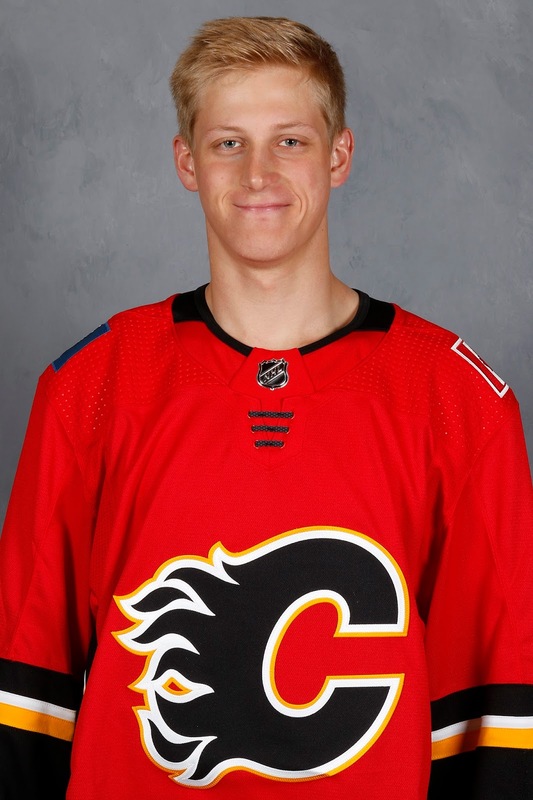 Stood out at Flames rookie camp while there on a tryout. The Broncos captain then had a terrific start to his final junior season, prompting Calgary to get in there and sign him before anyone else. Played on a stacked line in the WHL but is described as the motor for that line. 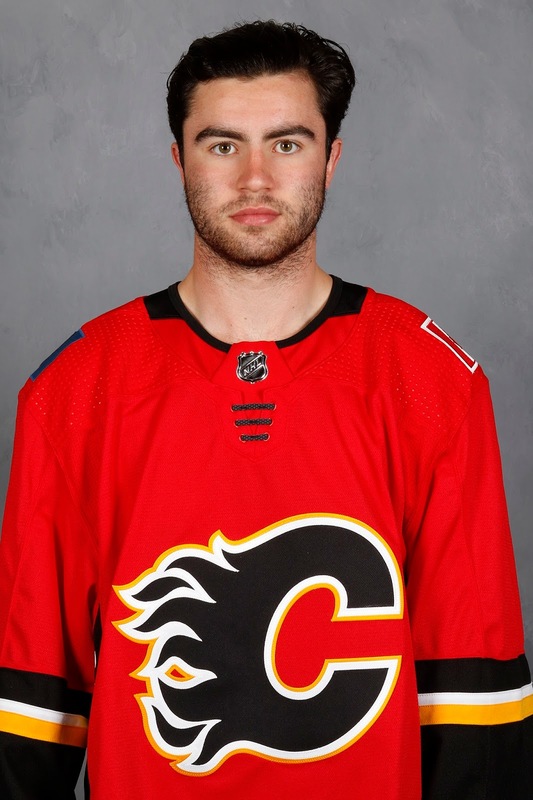 A captain and character guy, Flames love his upside. Coaches trust his defensive game, but he has skill too. Centered Sweden's top line at WJC with Elias Pettersson and Alex Nylander. Example of his high character and compete, he played gold medal game with a separated shoulder. If he can crack his Swedish team's top-six, he would see more offensive situations. Tore it up early last season and was among the OHL's scoring leaders, but hit a lull after a tough go with Slovakia at the WJC. After an inconsistent second half, really struggled in the post-season with just 3 assists in 12 games. Has all the attributes you salivate over in a centre, but has to work on his consistency. Has established himself as a reliable AHLer and with back-to-back 19-goal seasons, his scoring touch has returned after a rough rookie year. A solid all-around player, he has lacked that one standout quality to separate himself. Got in one NHL game last year, but can he become more than just a trusty call-up. Playing in his hometown in the top Finnish league where his Dad once starred, it took time for him to get established last year. But upon returning from the WJC, he became a key offensive weapon for his club and 16 goals at age 19 is very good in such a low-scoring league. He's strong, skilled and boasts a wicked shot. 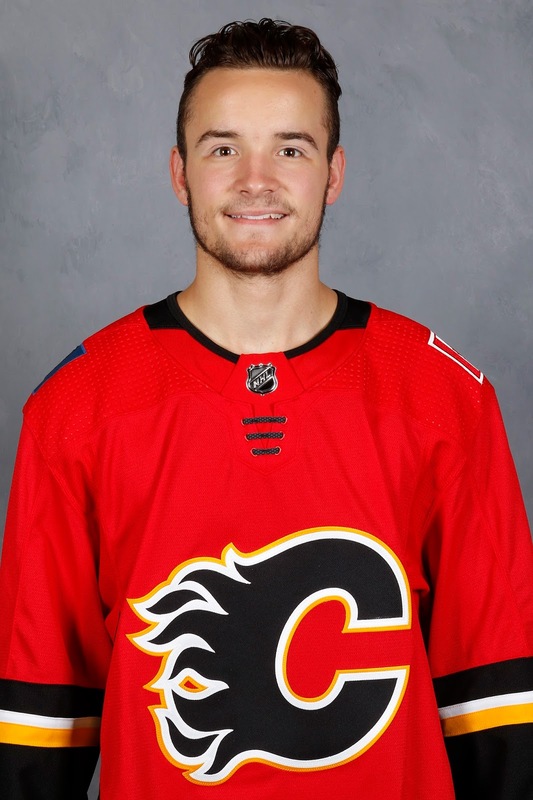 If only Phillips was blessed with a bit more size as he thinks the game at an elite level and has a knack for getting open for scoring chances. A superstar in junior, he's always had to compete hard given his small frame. Fascinated to see this next jump to pro and how he fares against older and stronger players. A bad back hampered him all last summer and kept him sidelined through rookie camp and the start of the QMJHL season. When he returned to the line-up -- without benefit of a training camp -- he put up some huge offensive numbers, teasing to the high potential in yet another intriguing big, tall centre. Acquired in a trade for Hunter Shinkaruk, the once highly-touted prospect joins his fourth organization. A decent scorer in the AHL, what differentiates him from the fellow 2013 first rounder he was dealt for is Rychel is a bigger guy, who plays with more jam. With 41 NHL games, has a shot at a bottom-six role, but time is running out. 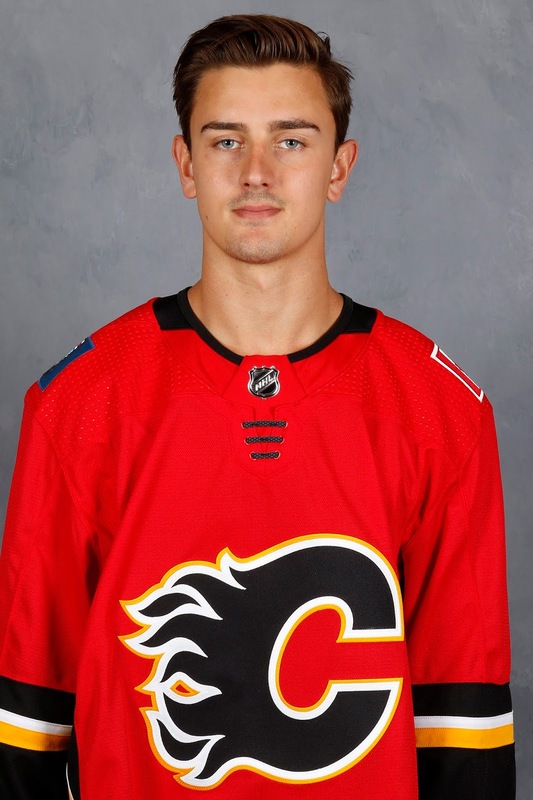 Calgary's top selection in 2018, the Slovak drafted after the long wait will require a long wait. Playing USHL one more year before heading to college, he is a fiery, aggressive competitor who piled up 253 PIMs last year, far and away the league leader. Yet under that layer is plenty of skill too, which will become more evident if he can stay out of the penalty box. After starring in the competitive Minnesota high school loop, he heads to Arizona State to begin his NCAA career. 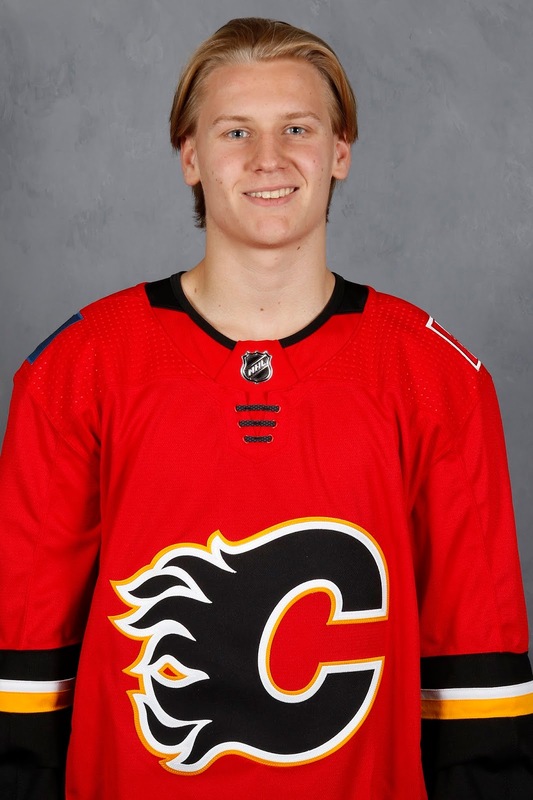 As was the theme with Calgary's draft picks this year, the fourth rounder is small, fast and skilled with a high compete level. This was on display at development camp as he's a guy not shy of getting into the tough areas. Plays with some fire reminiscent of Dube. 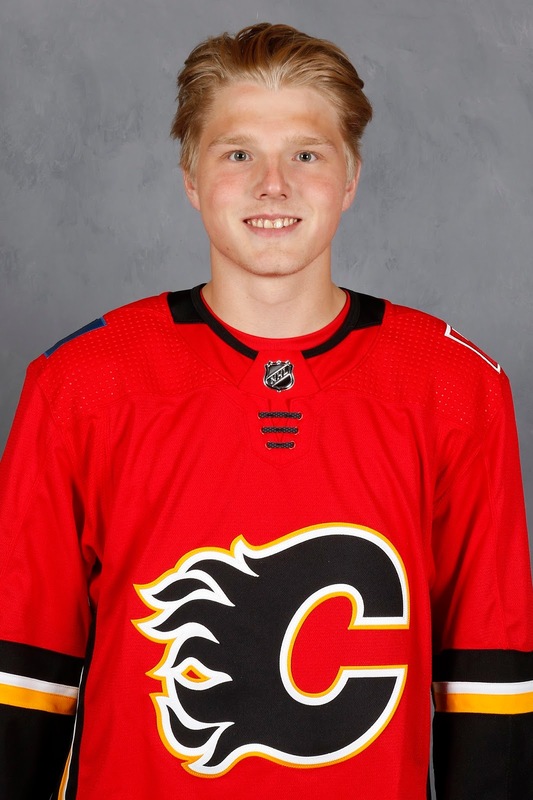 While his countryman Lindstrom projects as a solid two-way player, Sveningsson is an all-offence, skilled guy, who can really skate and shoot. Has opted to play this season in Sweden's second division so he can be used in that role. He's a long-term project who will be in Sweden for a while, but there's no rush. LW Ryan Lomberg (previously 18th, HM) - Age 23, fiery, fearless buzz-saw got into 7 NHL games. D Josh Healey (prev HM, 18th) - Adjustment from NCAA took time. Age 24, role will grow this year. LW Brett Pollock (debut) - Strong second half in AHL has 6-foot-3 2014 2nd rounder back on radar. 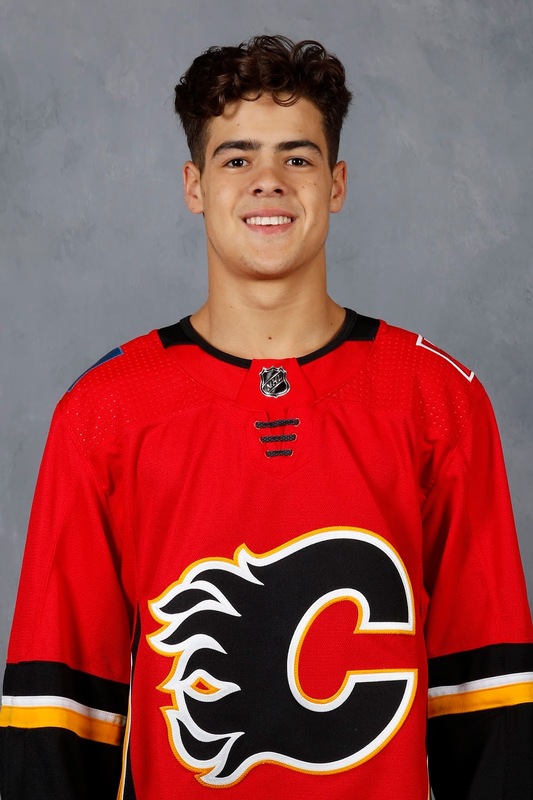 C Milos Roman (debut) - Playmaking Slovak rookie was 10-22-32 in 39 gm in Vancouver (WHL). 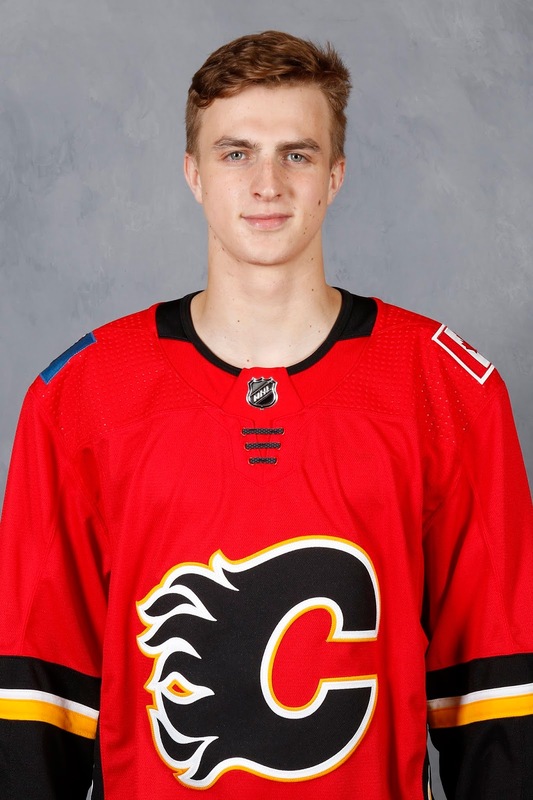 RW Dmitry Zavgorodniy (debut) - At 17, slick 5-foot-9 Russian 7th rounder had 26 g in Rimouski.